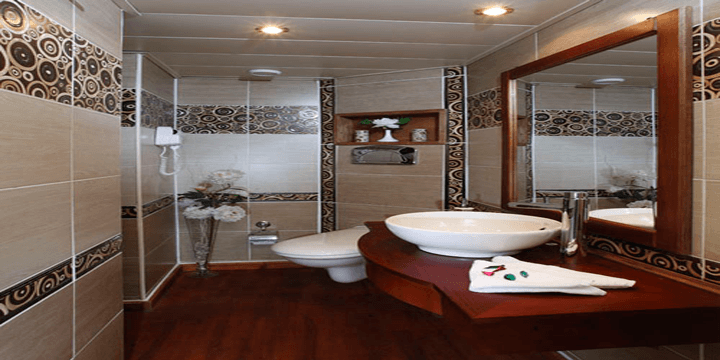 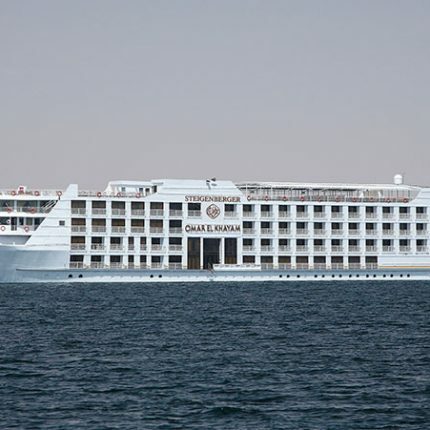 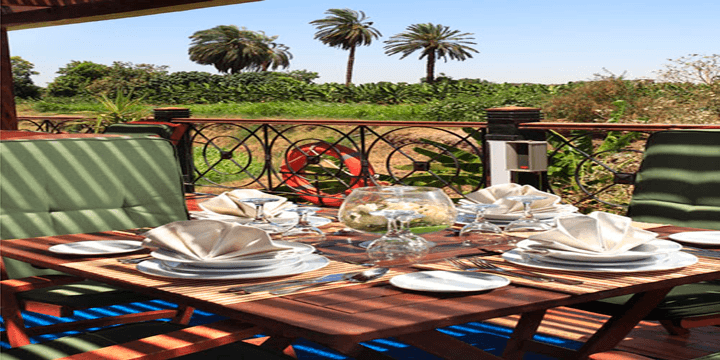 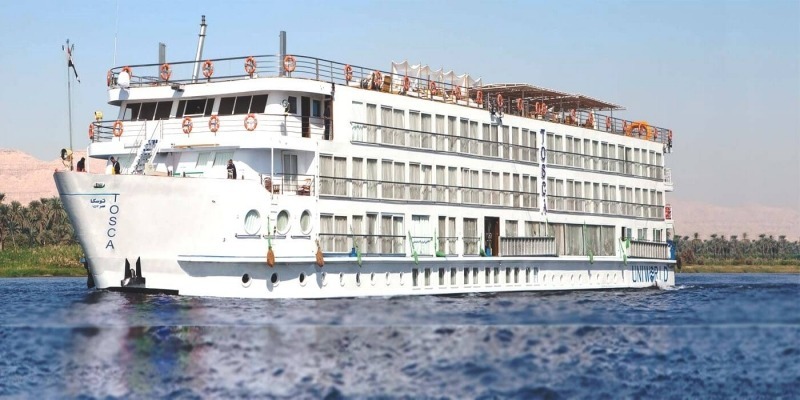 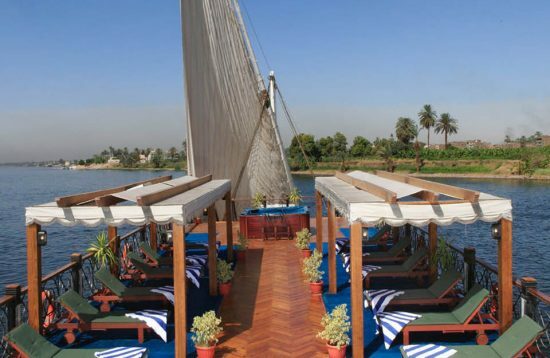 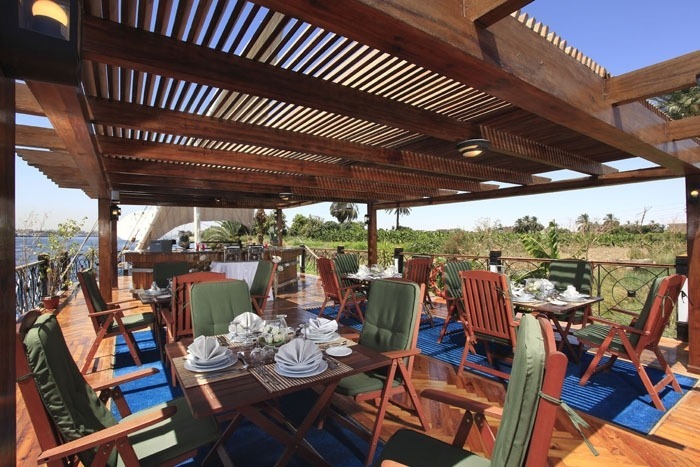 On the Merit Dahabiya Nile Cruise in Egypt you will enjoy luxury and personal service that is impossible on a larger ship. 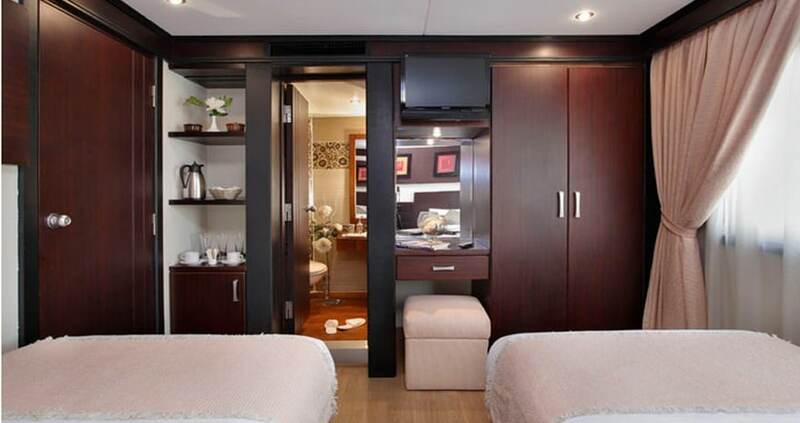 This river yacht includes 8 elegant cabins with large windows and private bathrooms, a spacious sundeck with a Jacuzzi, and comfortable a lounge and dining room. 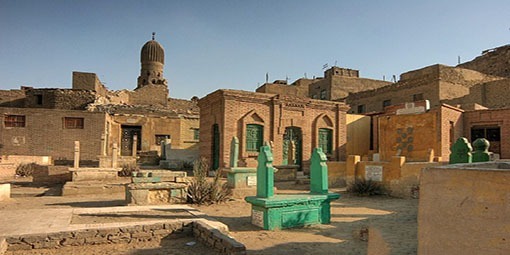 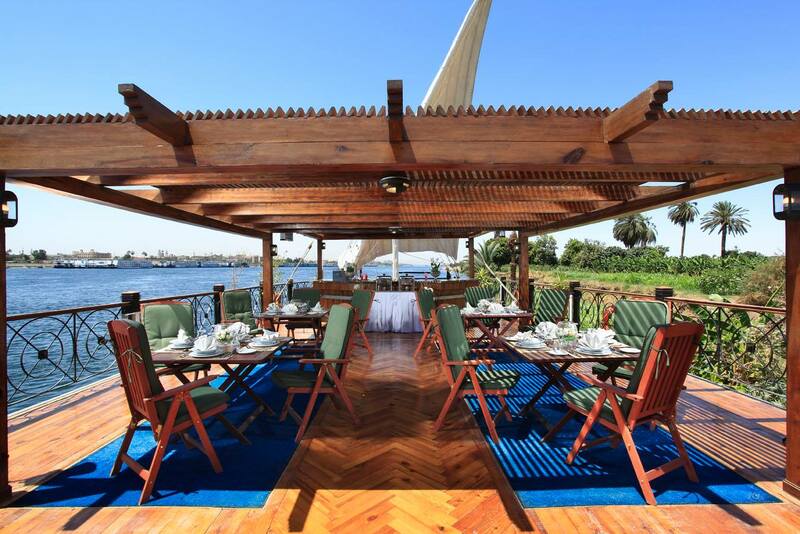 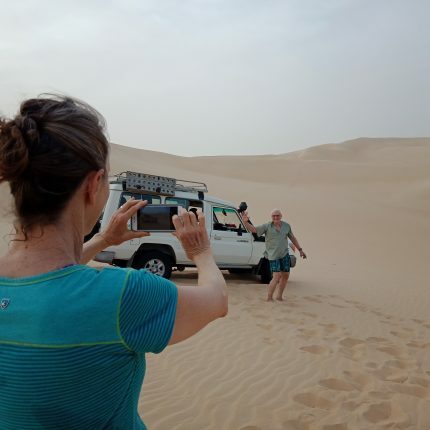 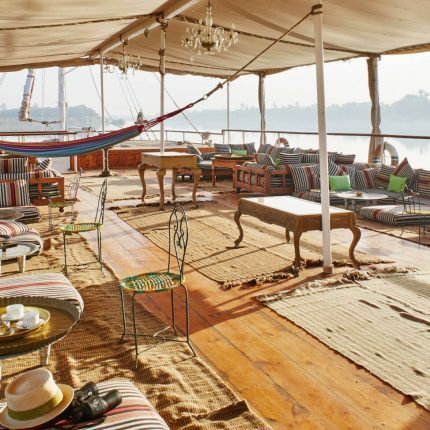 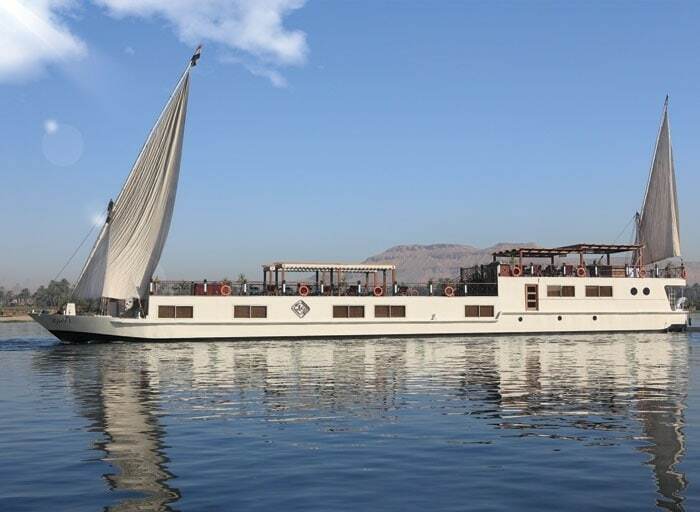 You will enjoy a leisurely sail down the river and private tours and cultural experiences along the way between Luxor and Aswan.